Since we started in Cincinnati and now call this city our headquarters, Planes Moving & Storage has earned the reputation of the best full service moving company in the area. 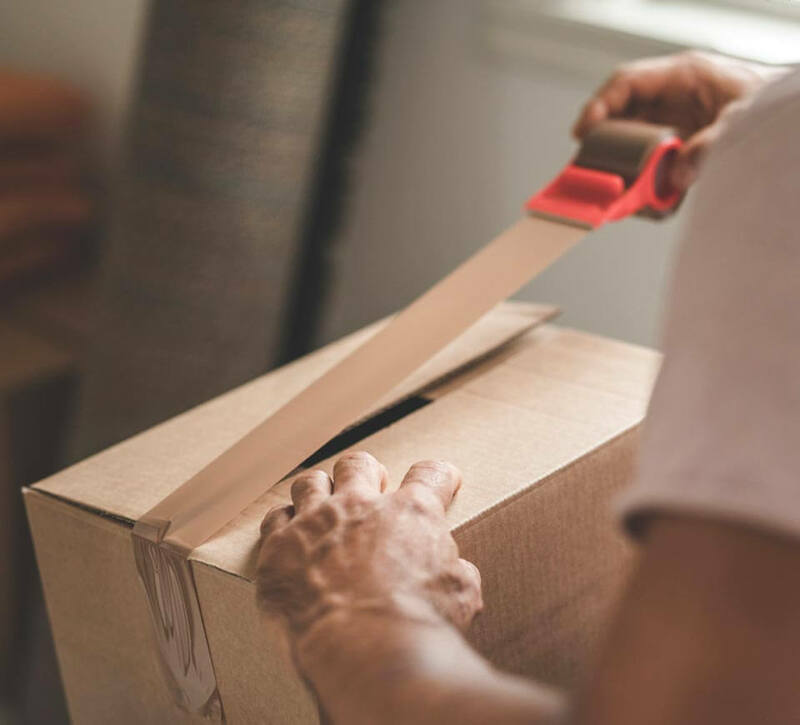 When you make the wise decision to trust us with all of your moving needs, you can enjoy a seamless move and ensure that all of your valuable belongings make it safely to your new space. Let’s take a closer look at several of the many reasons we are truly one-of-a-kind. We know that every customer has their own unique needs. Therefore, our professional movers will get to know your specific situation and design a moving plan that is ideal for you. Additionally, we’ll be here to answer any questions or address any concerns you may have throughout the entire moving process. Packing is one of the most daunting tasks of moving. 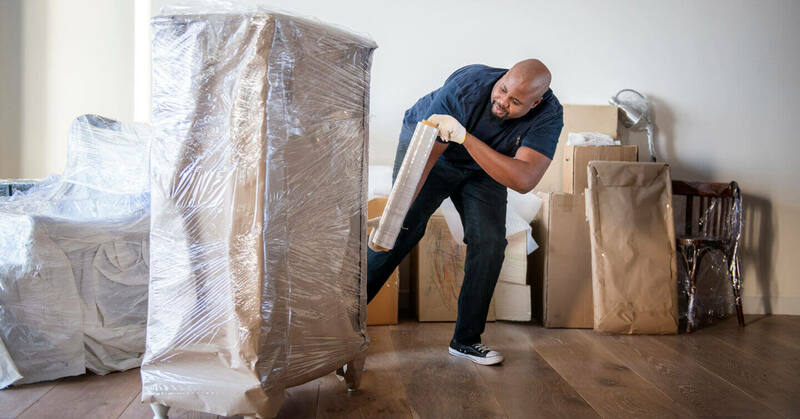 If you’d like, our packers can carefully pack all of your items up and ensure they are ready to be transported to your new space. We can take care of the entire process or simply pack your most fragile or expensive items. If you’d rather pack on your own, we offer a variety of high quality packing materials to help you out. Our movers are well-versed in all types of Cincinnati moves. 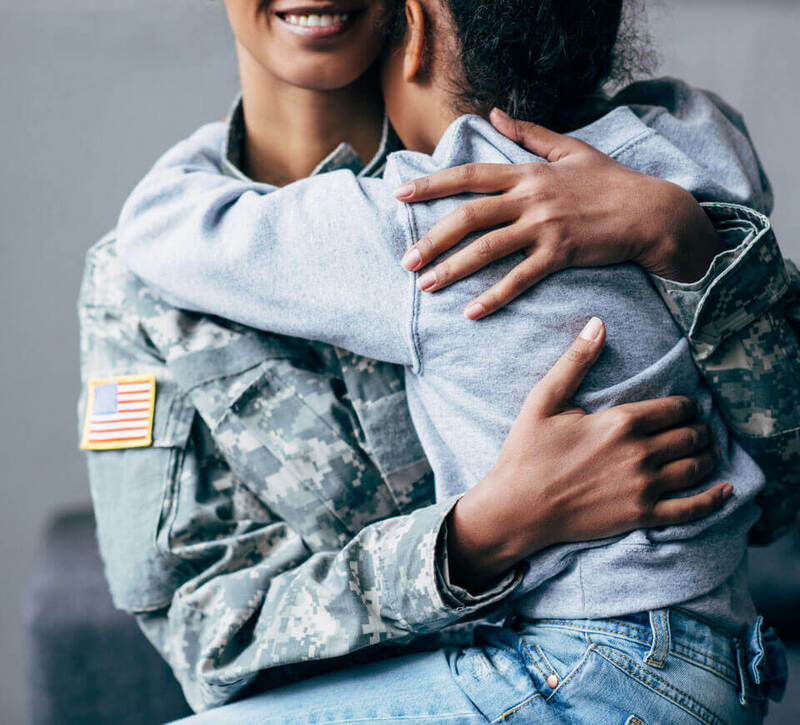 Whether you’re relocating an employee, need to move military or government personnel, or are moving abroad, we have you covered. You can trust us to take the complexity out of your specialty move. Many of our Cincinnati customers find the need to store all or some of their belongings before, during, or after their move. 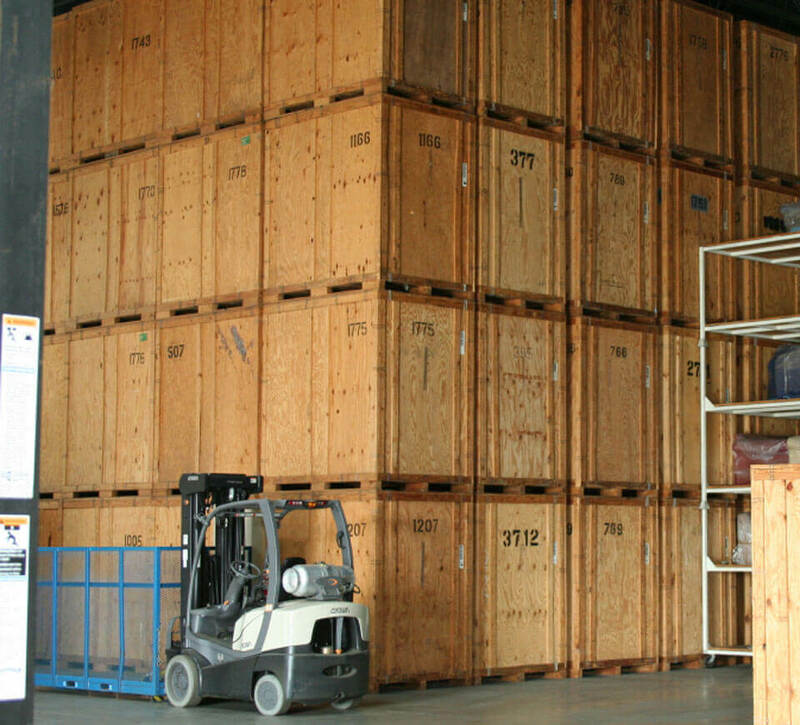 Whether you would like to store your items with us for a few days or weeks or several months or years, our storage solutions are an invaluable resource. We are pleased to offer portable storage containers that allow you to load your belongings and let us move them to your new location. If you’re interested in a peaceful move, you owe it to yourself to call Planes Moving & Storage today for a free a free estimate. Call us at 1-800-543-4977 or fill out our free online estimate form. We look forward to taking the stress out of your next move!